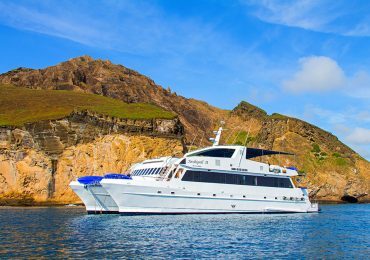 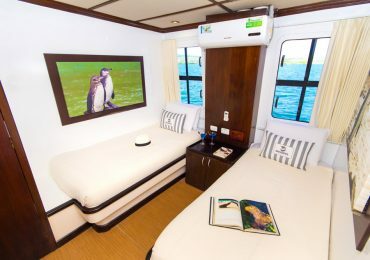 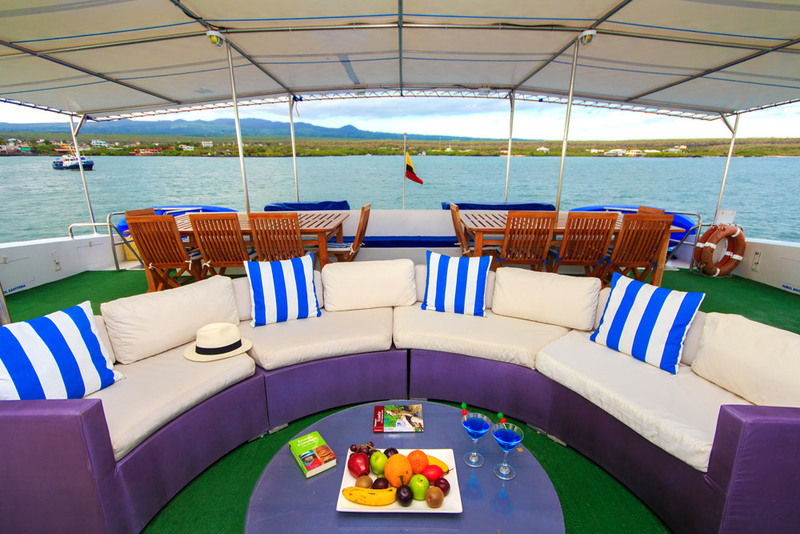 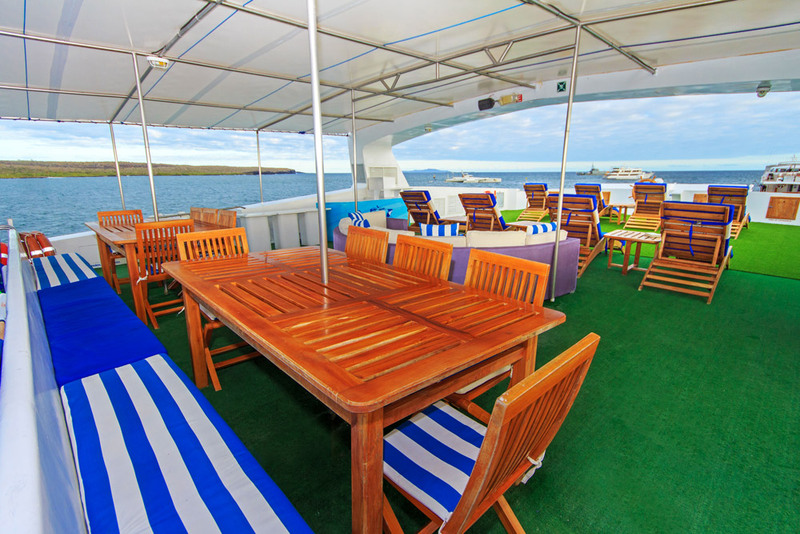 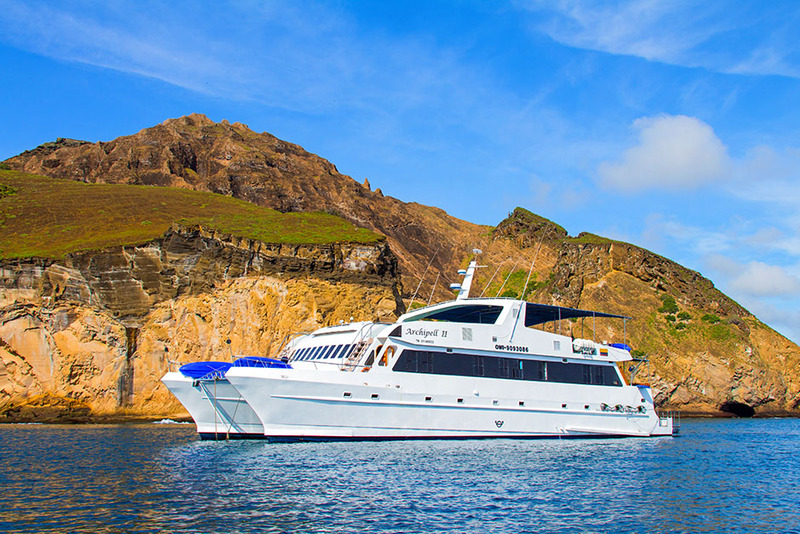 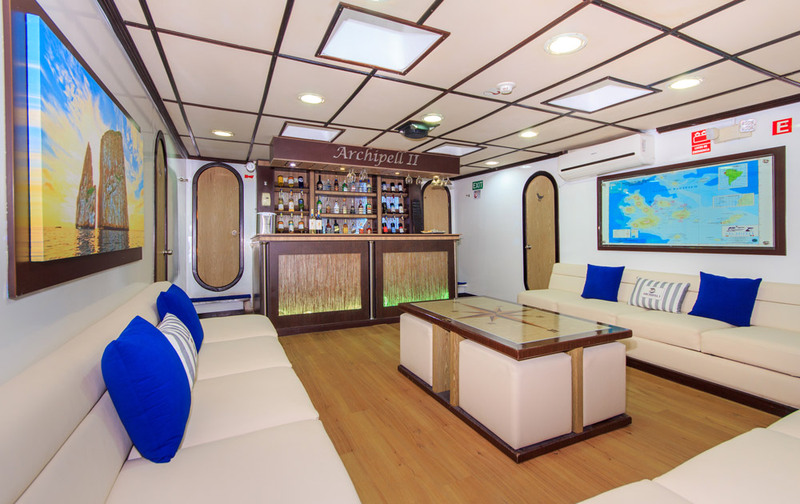 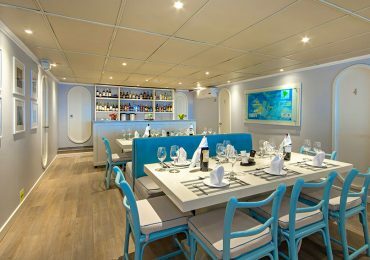 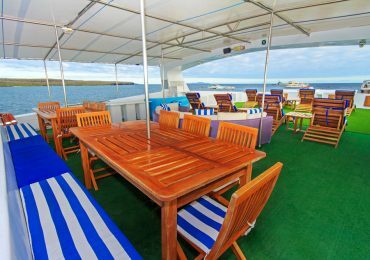 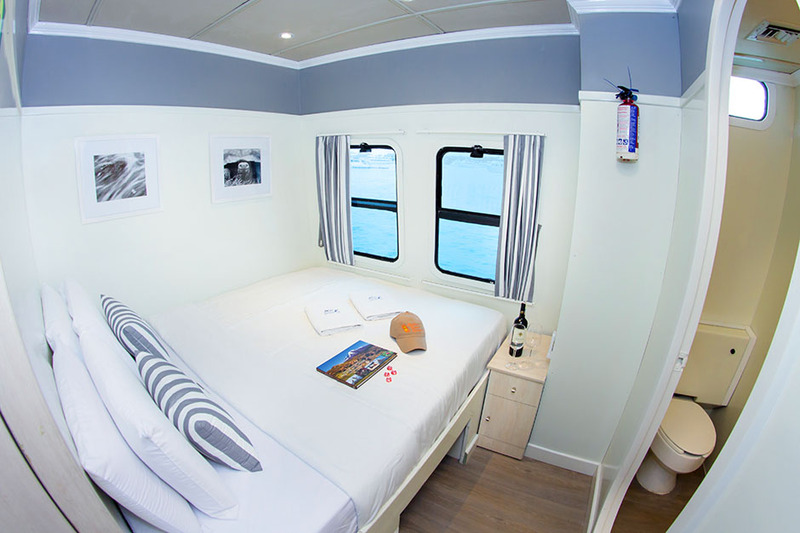 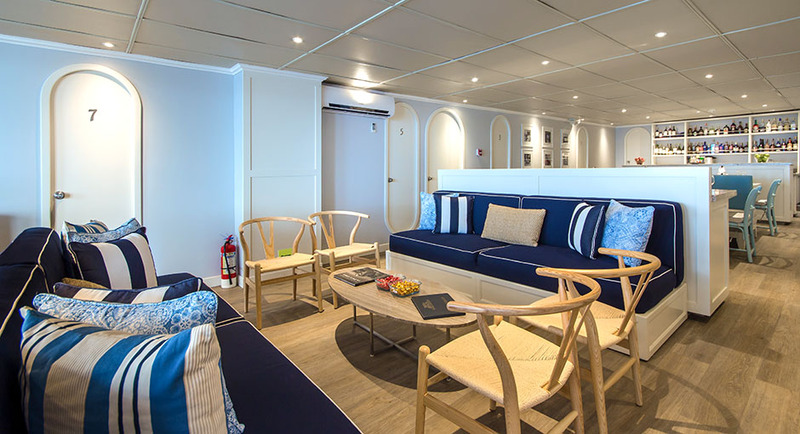 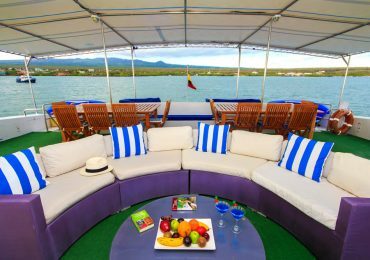 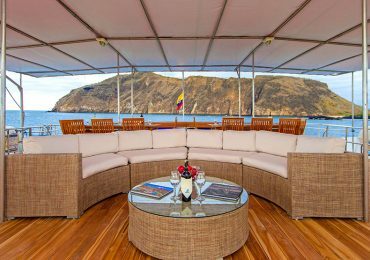 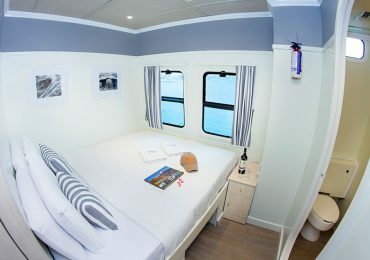 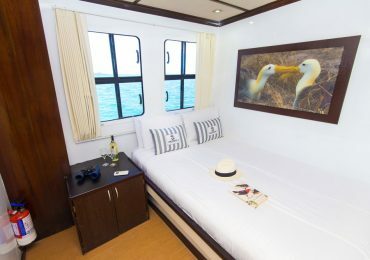 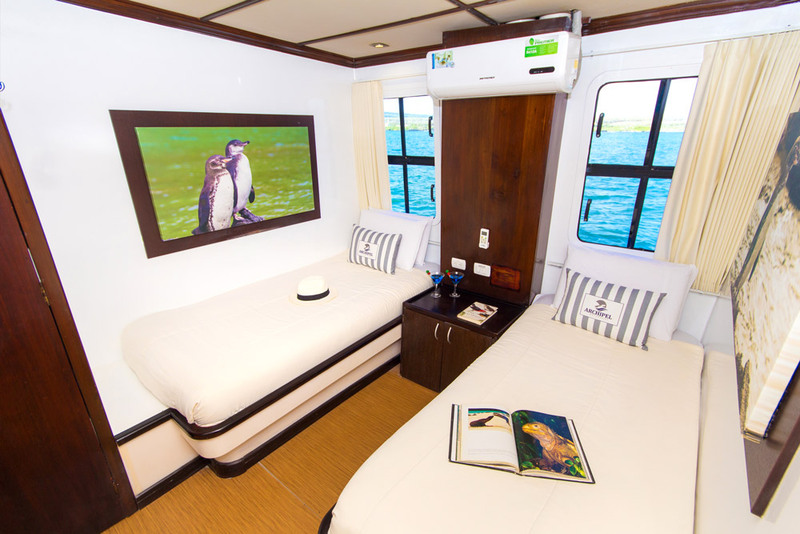 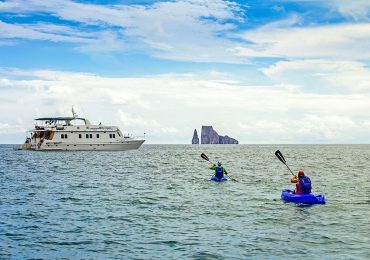 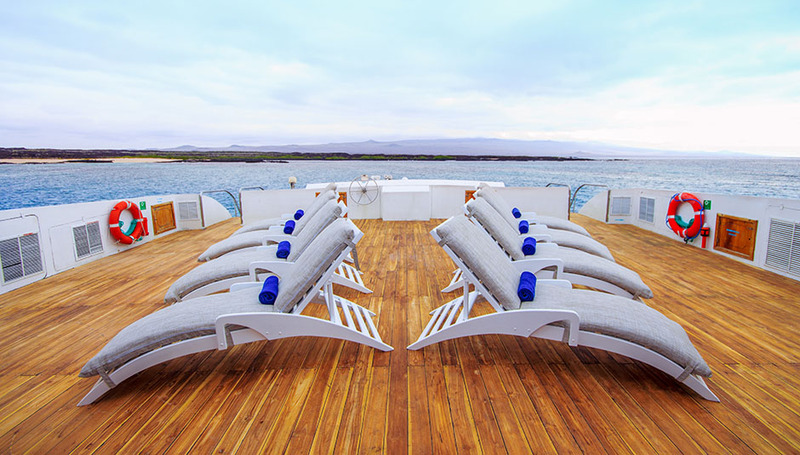 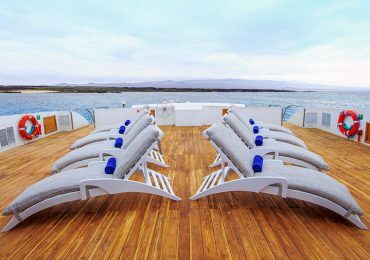 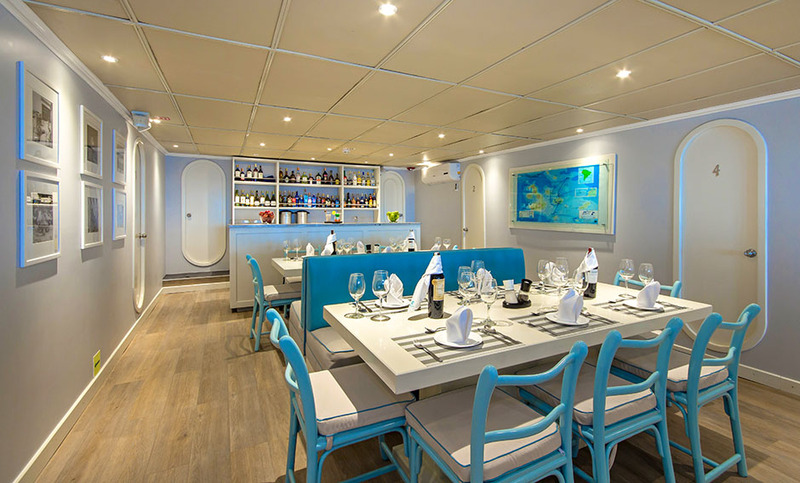 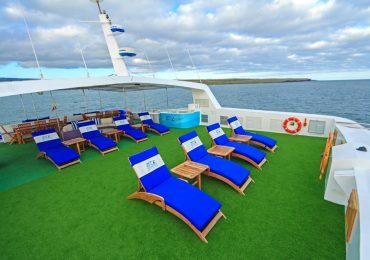 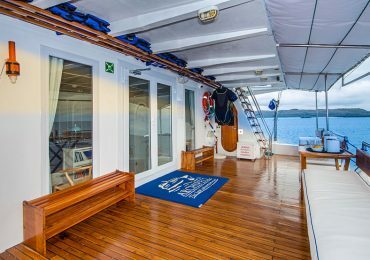 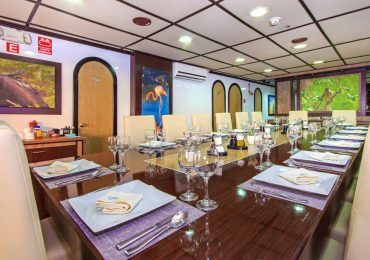 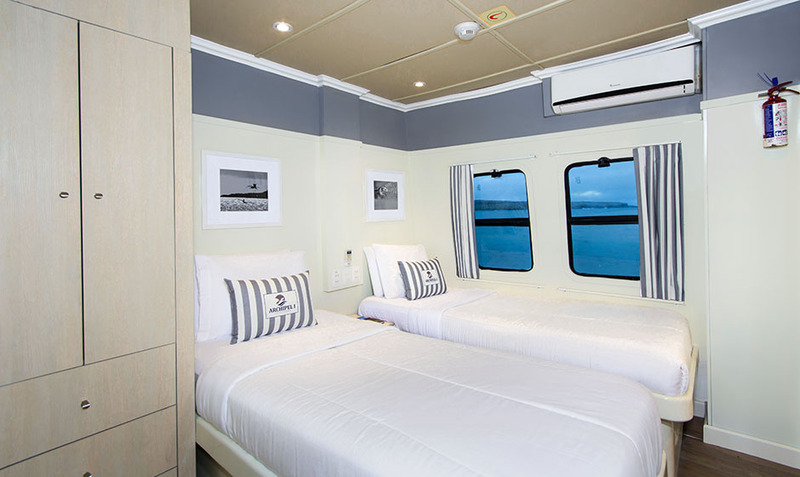 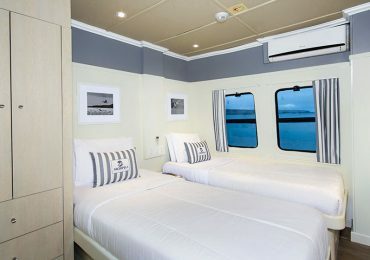 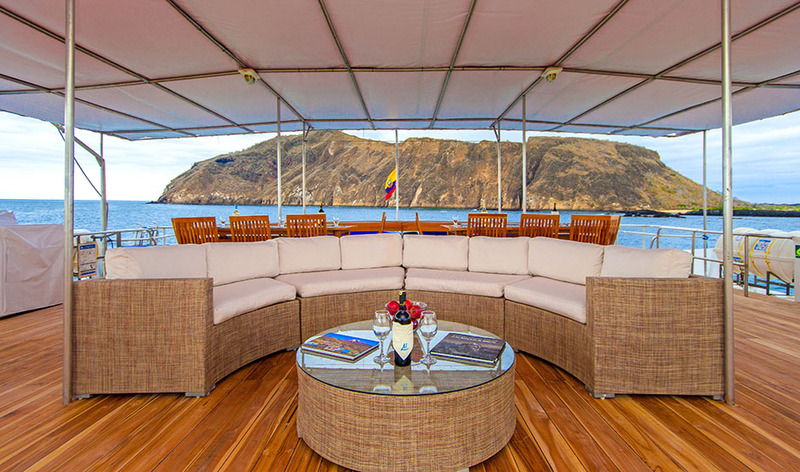 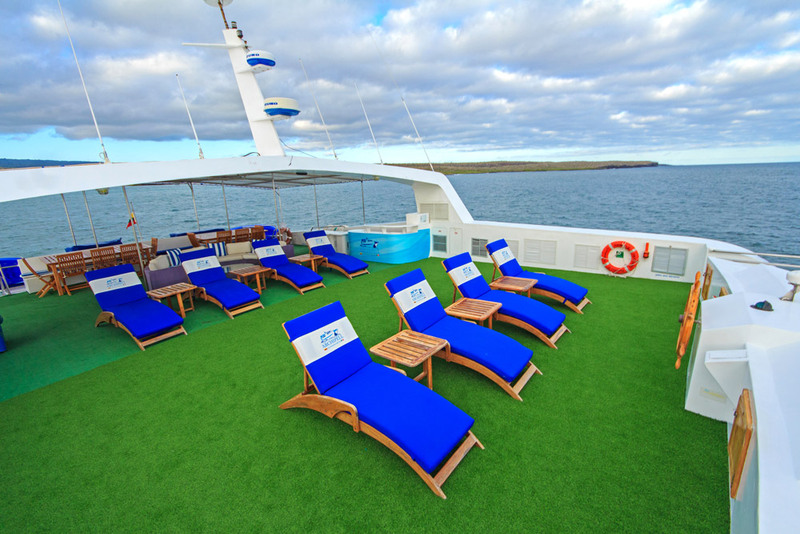 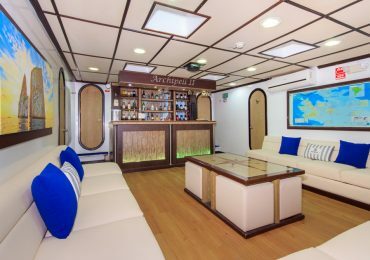 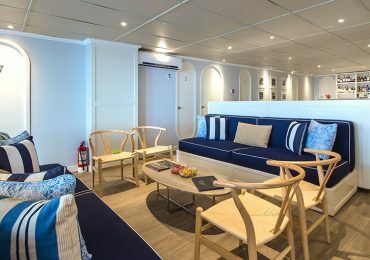 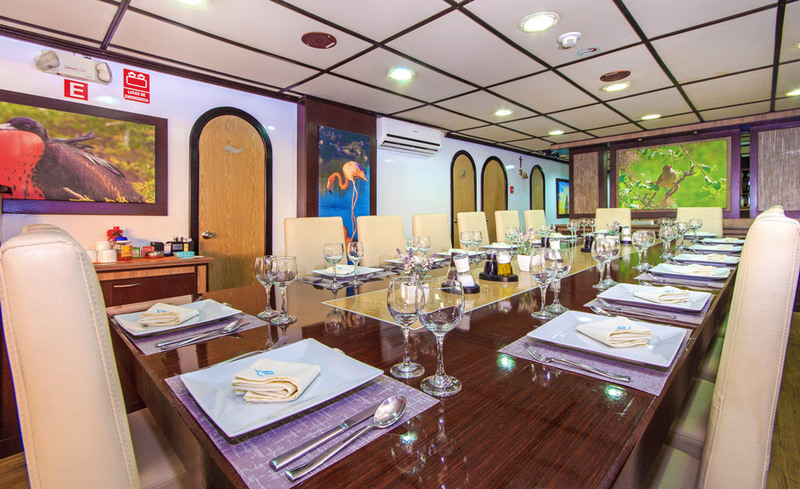 Motor Catamarans Archipel I & II cruise around the great outdoors of the breathtaking Galapagos Archipelago, where you will keep discovering one surprise after another! 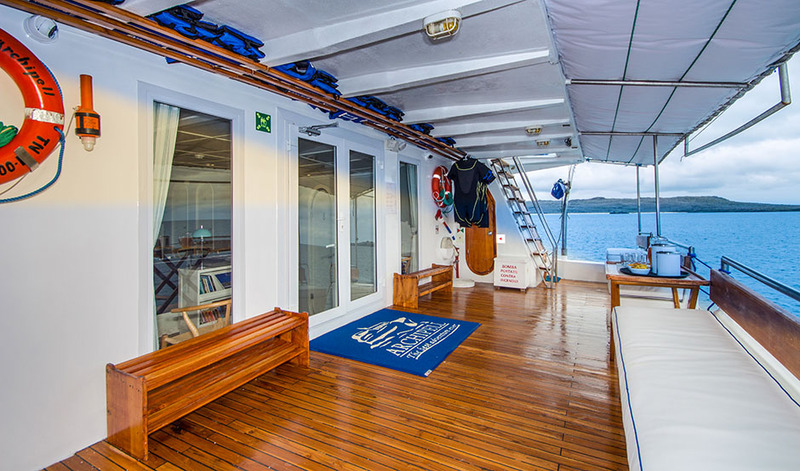 Every day we anchor at two selected visitor’s sites and organise at least two excursions. 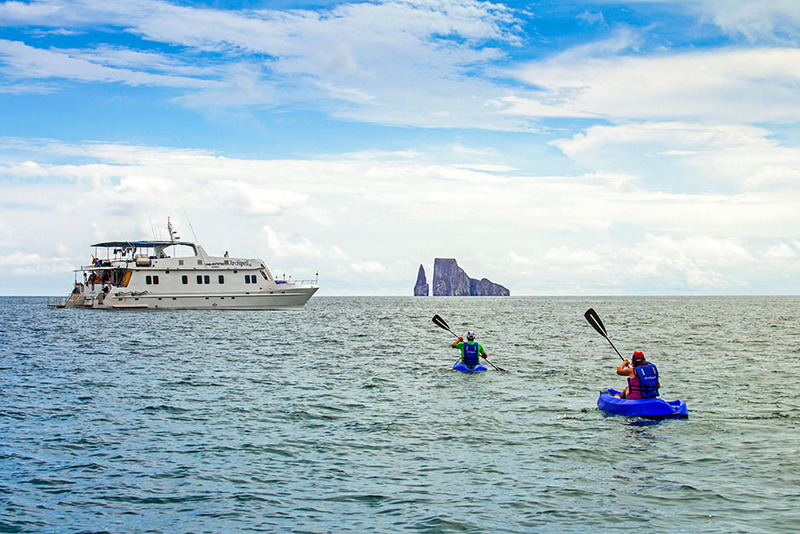 You will observe nature from different perspectives with our balanced excursion programme, or even during your spare time.